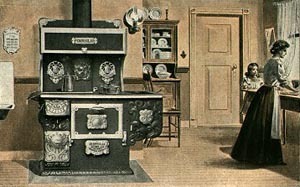 This article, written by the Montana Heritage Project, details the eating and cooking habits in early American Society. 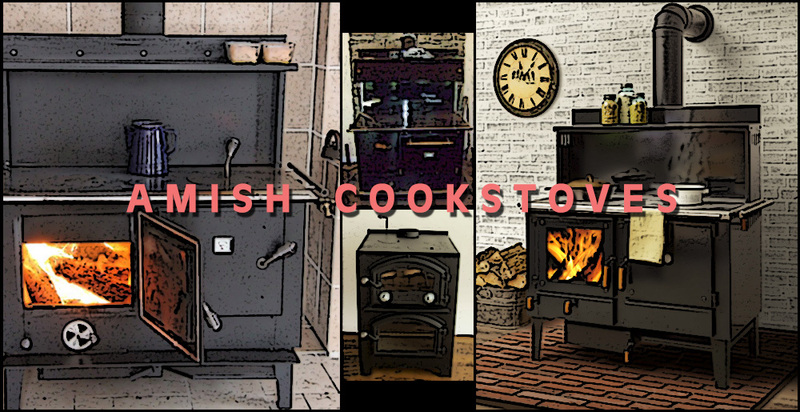 It’s a fascinating look into how stoves came into existence, and offers insight into why many people still prefer to use cookstoves. About 1997 or so a fella from Michigan named Dennis Bontrager. Dennis and his wife Viola had left the Amish in Michigan looking for religious liberty and landed in Libby Montana at an Amish community that was experiencing a move of the HOLY SPIRIT. 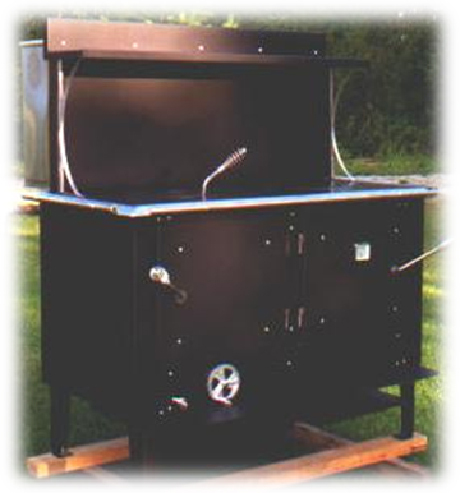 Being an industrious fella with a welder and having some experience building cookstoves back east with the founder of Kitchen Queen, he set about building cookstoves for the Amish communities out west.